Well it has been a sad week this week, as it has been our last week in Year 2, but we have had an excellent time meeting our new teacher and thinking about Year 3 already. We had some fantastic news last week when we learned we had won the attendance race this term. Wow! Well done Beech class. We celebrated this by watching the DVD and eating our popcorn. Mmmmm! All the adults in the class wish you and all the children a wonderful summer holiday and we look forward to seeing you all again in September. 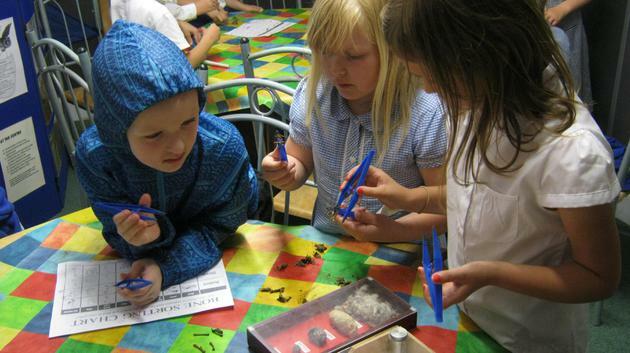 It was history week this week and Beech's class focus was farming in the past and present. We learnt what it is like to be a farmer and write a diary entry from a present day farmer's point of view. We also had a visit from a farmer from the past who worked with horses and travelled from Manea to March on the train every day. 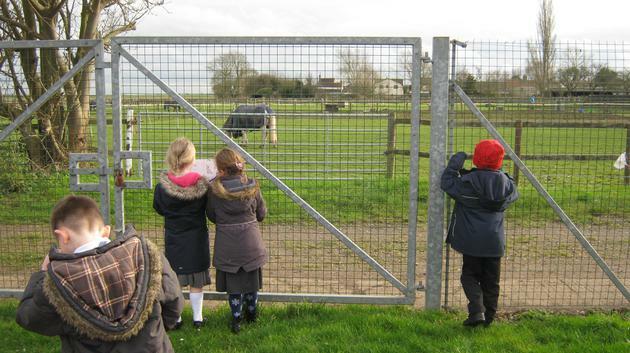 We then visited a farmer who has a farm next to the school. He told us some very interesting facts about the farm machinery and how quick it is to farm compared to farming with horses! On Friday we had a visit from Mr Oxford who is a RNLI volunteer and visits schools to talk about the RNLI and beach saftey. We learnt lots about how the RNLI was founded and the links it had with Grace Darling (our history topic). We learnt what the different types of flags mean on the beach and when it is safe to enter the water. We learnt how to tie different knots, which is what an RNLI person would have to learn, we learnt how to use a compass, dressed up as different RNLI volunteers and we spotted the dangers. Lastly, we tried to throw a rope for 10 metres. This is something an RNLI volunteer would have to train to do in case they cannot get to the person who needed to be rescued and they need to throw a line out to them instead. Spotting the dangers of the sea! Wow! What an ending to a week we have had! 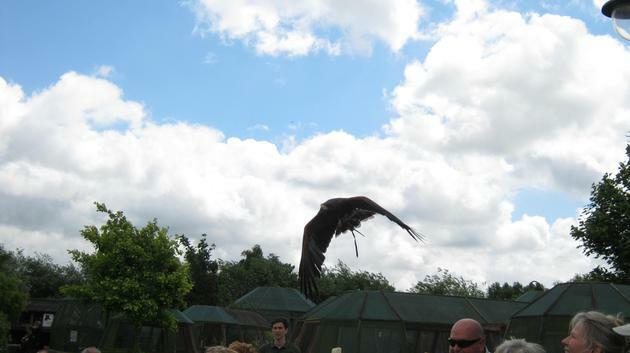 Today (Friday 8th July) we visited The Raptor Foundation. 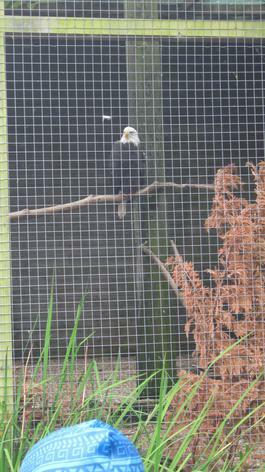 We saw lots of different birds from owls to eagles. 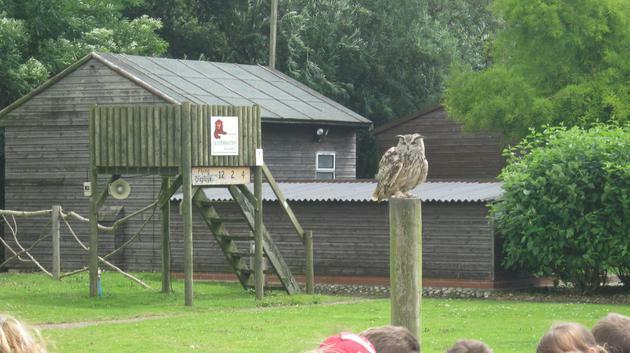 We saw owls that were even in the Harry Potter movies. 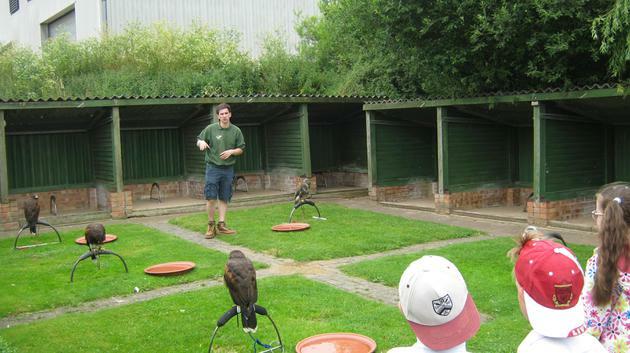 The Raptor Foundation re homes birds that have been abandoned or injured and need lots of care. We first had a tour of the Foundation itself. 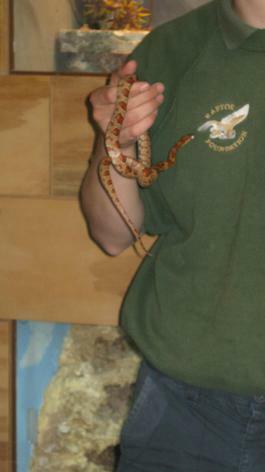 Then we visited the newly built reptile house in which we came close to looking at snakes and a bearded dragon. 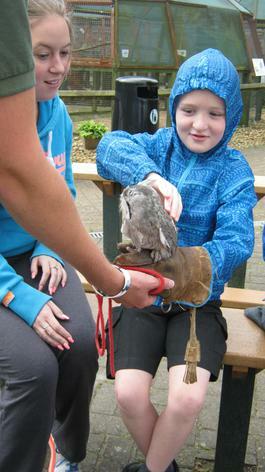 We then had a special treat of holding a small barn owl. They were lovely! 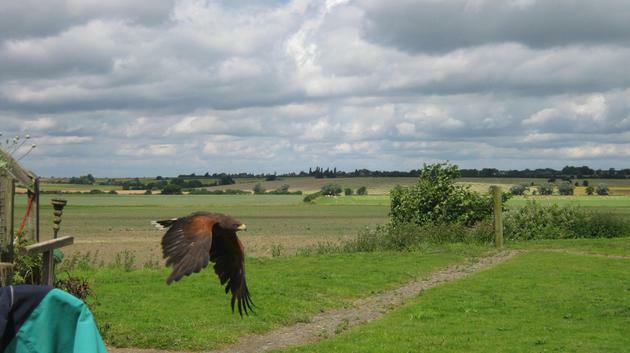 After lunch, we watched the flying demonstration and lots of birds flew very close to our heads! 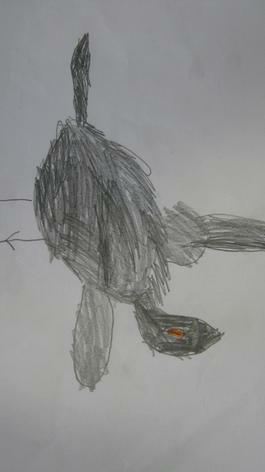 Then we drew some of the birds and carried out owl pellet dissection. 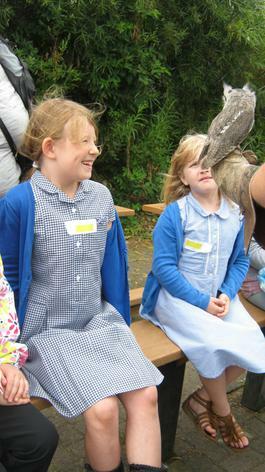 We had an amazing time and I am sure the children will have lots to write about for their homework! The soft, puffing hook was slowly running. The neat table was eating quickly. The brown benches were rolling slowly. The black book was slowly hitting the ball. We have started testing out our Science experiments. We planned a fair test to see which material would allow a toy car to travel the furthest distance. This week we have started testing this and using our measuring skills to see which material is the best! It has been production week this week! The children were amazing with the performance. We retold Joseph and his Amazing Technicolor Dreamcoat, in a nutshell. They wowed us with their version of Any Dream Will Do. Well done Beech class! We're very proud of you! 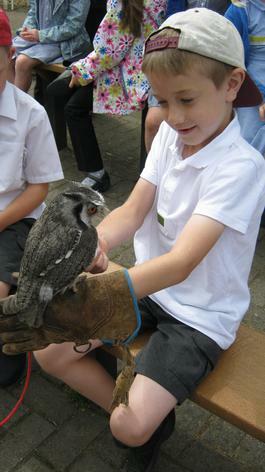 When the weather has been lovely this week, we have been making good use of the outdoor learning environment. We even managed our first team game, kwik cricket. In Maths this week we have been learning to use the beebots. We use the beebots on the iPads, internet and the beebot themselves. This is to learn clockwise, anti-clockwise, left, right, quarter, half turns language. Here are just a few pictures. Welcome back! What a great first week we have had! Cooks on the Move visited us on Tuesday. We made foccacia bread. This tied nicely into our 'The Lighthouse Keeper's Lunch' topic. I wonder if Mr Grinling likes foccacia bread too? In Maths, we have been identifying lines of symmetry in shapes. We first reminded ourselves of the shape name and it's properties before moving onto symmetry. Some of use were looking for more than one line of symmetry. 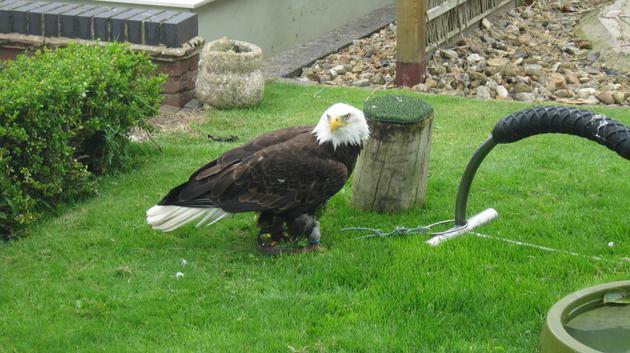 Look who came to visit us today! 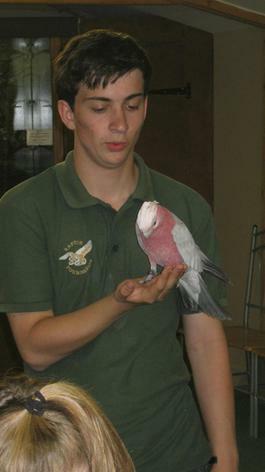 Mr Grinling himself! He had received our letters and decided to row for three and a half hours to visit us. He didn't stay long as he had to row back to his lighthouse to finish cleaning it. It was such good timing, because we were just about to write a character description on him. So we were able to use more information to put into our character descriptions. 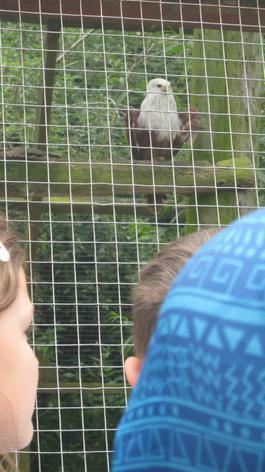 Here are just a few photo's of Mr Grinling. 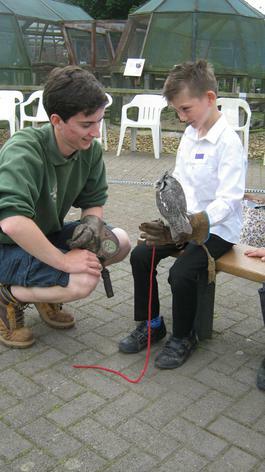 We hope you have a fantastic May half term, and we hope that the weather stays wonderful for us to enjoy the outdoors. 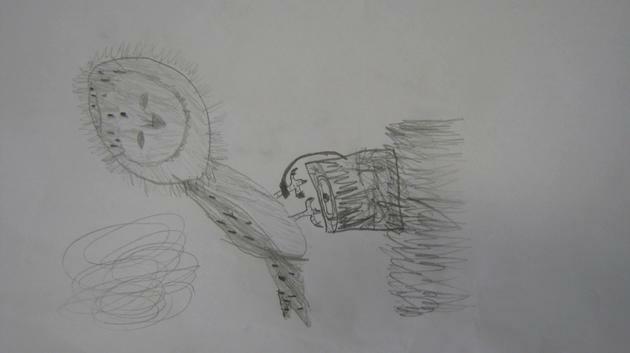 This week we have been continuing with our animations of our 'The Lighthouse Keeper's Lunch' stories. We have learnt how to open up the IMovie app and take photo's within the app. We took photo's of the backgrounds we made previously, so that it looks like our storyboard. What a naughty cat Hamish is! 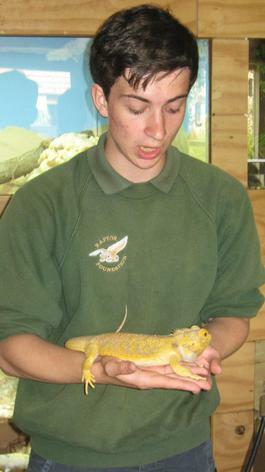 How shocked was Mr Grinling! An exclamatory sentence, is a sentence which starts with either How or What and ends with an exclamation mark (! ), but is NOT a question. How many can you think of? We have been continuing with our version of 'The Lighthouse Keeper's Tea' this week. We learnt to use suffixes in our writing, when writing the build up to our story. We wrote words, with suffixes, that appeals to our senses when cooking and eating a roast dinner. We also took a trip to visit the cooks on roast dinner day to help us with our writing. We are looking forward to sharing some of our stories with you. This week we have been writing to letters to Mr and Mrs Grinling (and Hamish their cat!). We have been telling them all about our favourite sandwiches. 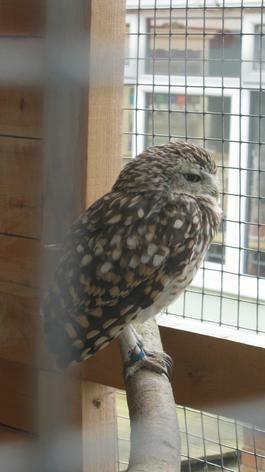 Some of the children would like Mr Grinling to come and visit us. We wonder if he will? 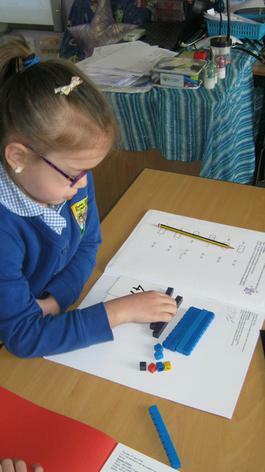 We have been learning to add together numbers using diennes. 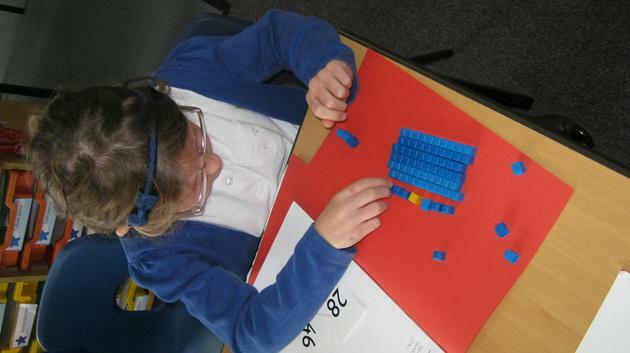 This includes number sentences in which the children have had to regroup because they cross the tens barrier. 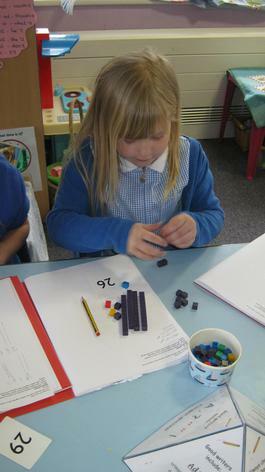 Next week we will be looking at how to add numbers together pictorially, without the diennes. Watch this space! 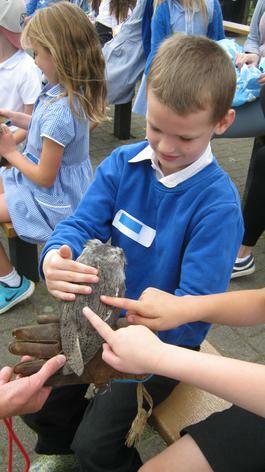 We also ended our Science weeks with learning about and showing our knowledge on seasons. We looked at the order of the seasons and the impact the different seasons have on animals and plants in our environment. We worked together to produce presentations before working independently to show our knowledge of this. 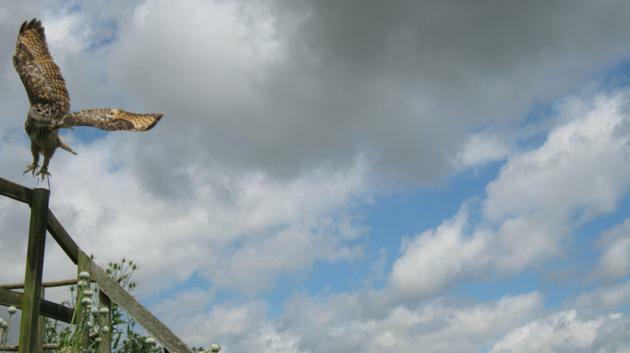 Welcome back and what a great, and busy, start to the Summer term we have had! We have started our topic which is 'The Lighthouse Keeper's Lunch'. 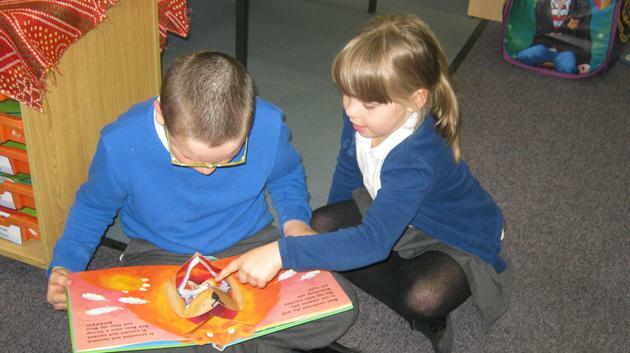 We have read the story and acted it out during Literacy. This is to help us write stories similar to 'The Lighthouse Keeper's Lunch'. 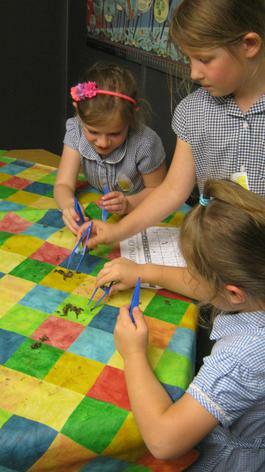 We also have got 'stuck in' with the Science weeks here at school. 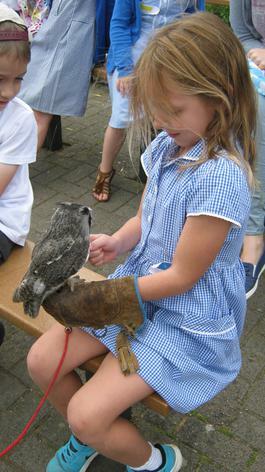 We had a very special treat on Wednesday. We were taught Science by Miss Bridges. 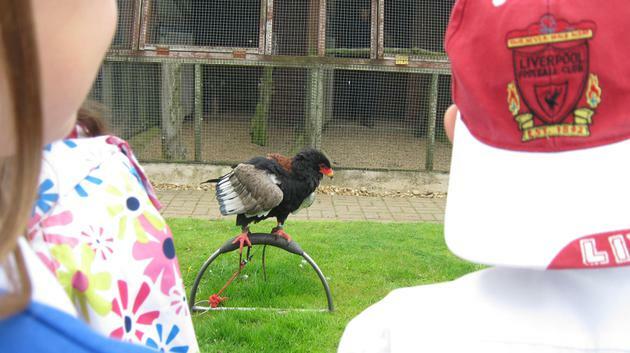 We were reminded what a fair test is and how to conduct an experiment. We needed to find out which material was the best material to keep a penguin warm. 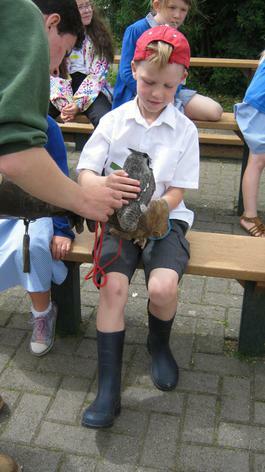 We also visited the school chicks. 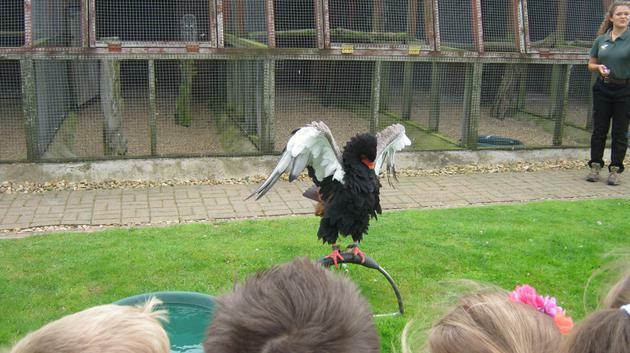 We saw them as eggs, when they hatched and when they were running around their cage. We designed and saved a powerpoint slide in Computing to show what we need to do in order to keep the chicks safe and help them to grow up healthily. We discussed and sorted animals by their habitats. 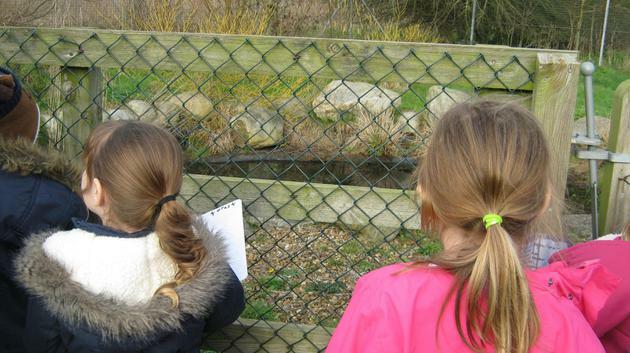 We observed and discussed the different features of an animal and why it is suited to it's habitat. We also designed an experiment to see which material is the best material to stop an egg from breaking. We are going to test these experiments next week, so watch this space! On Wednesday 23rd March we celebrated Mad March Hair day by coming to school with wacky hair! We really enjoyed looking at each other's hairstyles. It was also our last day of term before the Easter holidays. We have been enjoying learning about why we celebrate Easter. 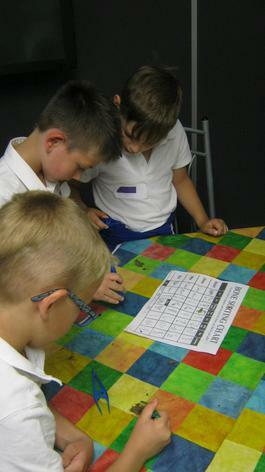 We also made Easter cards and completed lots of Maths challenges to earn eggs for our Easter baskets. 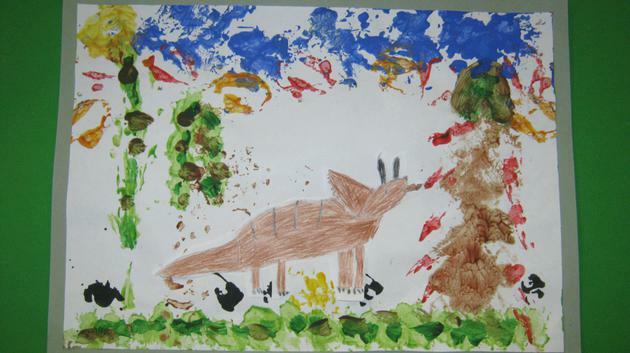 As promised from a few weeks ago, here are some pictures of our dinosaur work. We tried to be like cartoonists and look for the shapes that would make up a dinosaur, to then put these on our backgrounds made from natural materials. We have started a new Literacy unit. We are learning to write an Acrostic poem about a Stegosaurus, using words with suffixes. A word with a suffix usually ends in 'ment', 'ly', 'ful' and 'ness'. We looked at different words and used zones of relevance to decide how appropriate the words would be to use in our poem. 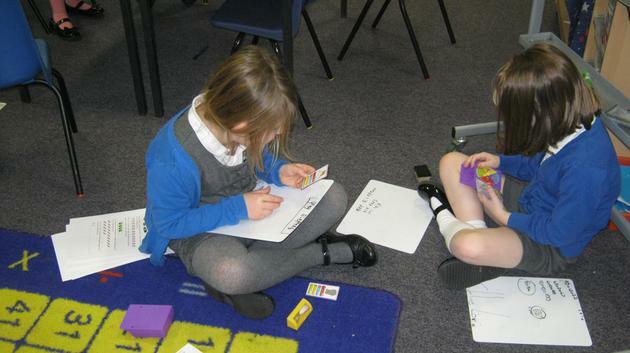 In Maths this week we have been learning to use our knowledge of inverse to work out the missing number in a sum. 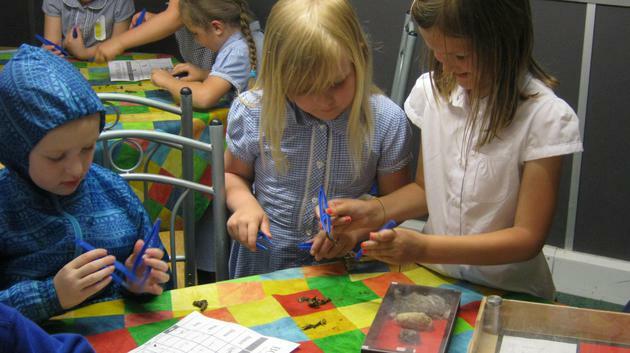 We have also used the dinosaur museum shop to show our knowledge of coins and how we can use different combinations of coins to make the same amount. 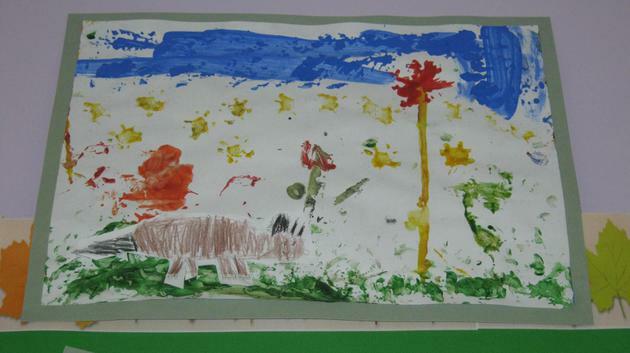 We have been creating with dinosaurs this week. We have developed our computing skills by inserting text and pictures onto a powerpoint presentation. We have used our skills to work together with a partner in order to compile these presentations. 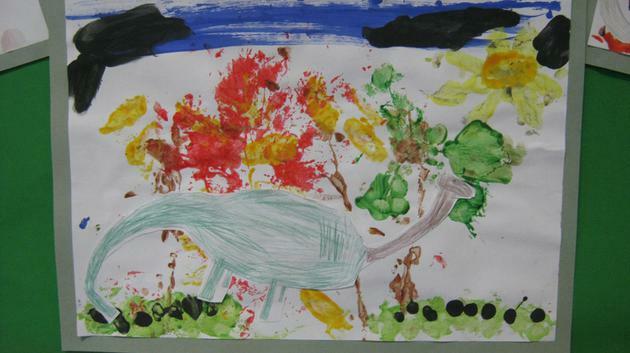 We have also used objects from the outdoor learning environment to help create the backdrops to our dinosaur scene in Art and Design this week. 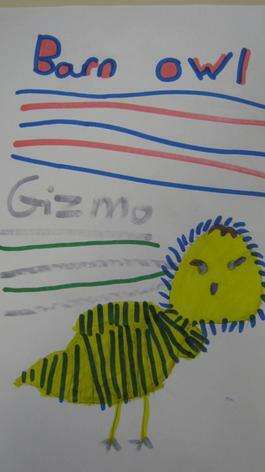 We are looking forward to sharing our Art work with you, but in the meantime here is a sneaky preview!! Wow! Look at how our seeds have grown. We were a little worried during the week that some of the seeds had not survived, but we decided that if we cared for them by looking after them and giving them a little more water then they could look a little better by the end of the week. And they certainly did! 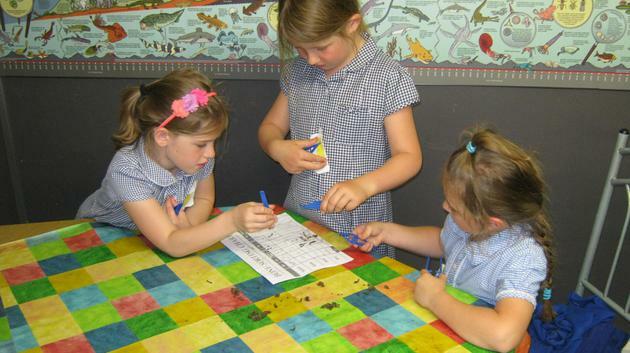 We have been observing the seeds and writing down our thoughts in our Science diaries. Does cress need water to grow? We needed to work out how we were going to show that cress does actually need water to grow. So in our groups we decided to put cress on cotton wool in two different paint pallets. We ensured the amount of cotton wool was the same in the two different paint pallets and the same number of seeds were used. If they weren't then this would not make the test fair. We decided we needed to water one and not the other. This was the one thing that was going to change - making it a fair test. 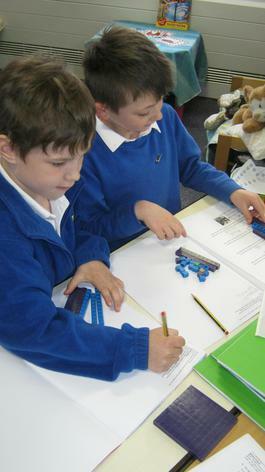 We are then going to observe what happens over the next week and report back to Mrs Revell with our findings. Watch this space to find out which cress seeds grew the best! We had a lovely morning this morning (Thursday 10th February 2016), sharing our story with the rest of the school and our families. We thoroughly enjoyed retelling the story and putting in lots of expression too! After we shared our work with our families, we then went to role play the next part of our boxing clever story. We needed to act out Jack and Father Christmas' journey to dinosaur land, using adverbs. We are then going to use these adverbs in our writing. We have also continued our work on how to stay safe using technology. We learnt what cyber-bullying is today and how to stay safe when using any technological equipment. We then finished the day today, by completing our Rainbow Fish dances. We our very proud of ourselves and the work that we have completed. Well done Beech class! 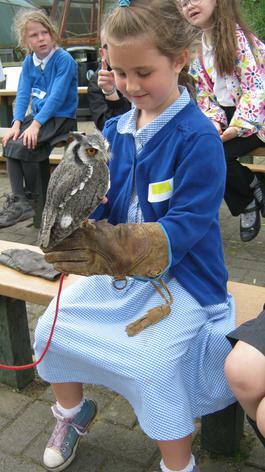 We finished the week developing our Science lesson from our trip to the woods last week. 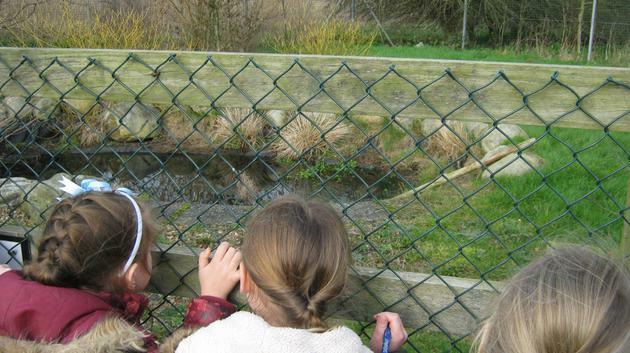 We used the school grounds to look at three different habitats - a pond, a farm and the woods. We worked with our talking partner and identified the different animals and plants that could be found at each of the above habitats. 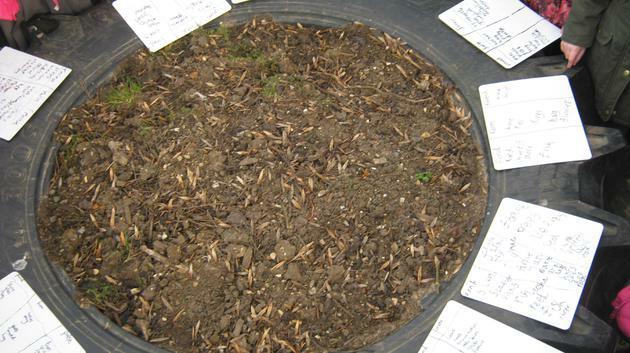 We even looked at a micro-habitat in one of the tractor tyres which lay in our grounds. It was a lovely end to the week to have a lovely walk around the outdoor learning environment. We visited the woods today. 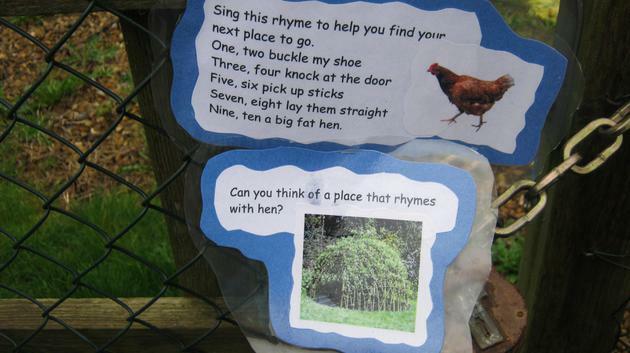 We had a fantastic time down at the woods, learning about adjectives, measuring, shapes and habitats/micro-habitats. We used our senses to think of adjectives to describe the woods. 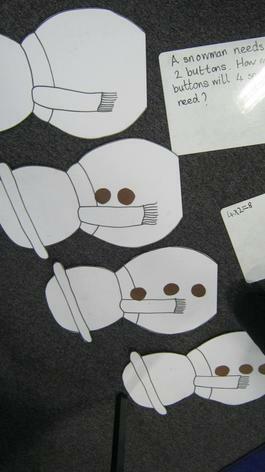 We are going to be using these in our story writing, when writing about Jack and his meeting with Father Christmas. Some of the adjectives we thought of were: massive, yucky, sticky, crunchy, smelly and long. Thinking of adjectives to describe the woods. We also used our time down in the woods to further develop our measuring skills and shape knowledge. Mrs Revell gave us the challenge to find something long and something really small, but both needed to be measured with a ruler. Here are some of the things we found. We also learnt what habitats and micro habitats are. 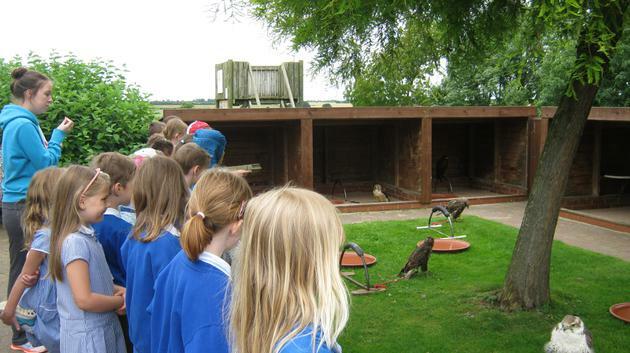 We learnt that a habitat gives the animal food, water, shelter and warmth. A micro-habitat is the same, but on a very very small scale. Here are a few habitats we found. We celebrated Christmas again today! In Beech class, to help us with our story writing, we were greeted in class by a small, twinkling Christmas tree with lots of sparkling, shiny presents underneath it. We pretended to be Jack, who is our main character in our story. We pretended to creep downstairs on the cold, frosty Christmas day and open the living room door to find what Father Christmas had left. We discuss with our talking partner the adjectives that we could use in our writing to help our writing become more exciting! 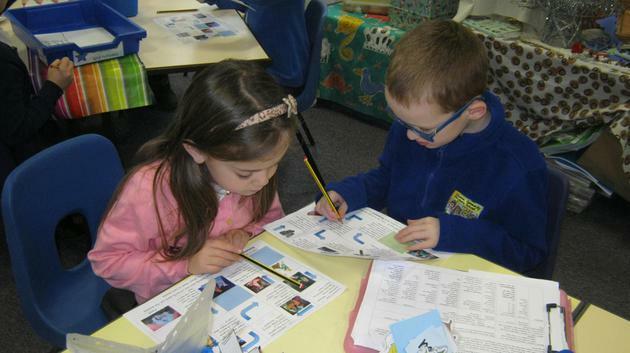 Some of use also learned how to use a thesaurus, to help us find some even more exciting adjectives. amazing, dazzling, delicate, twinkling, awesome, anxious, excited, colourful, wonderful, beautiful. We have learnt how to work together as part of a team, ensuring that we share our ideas and listen to each other. 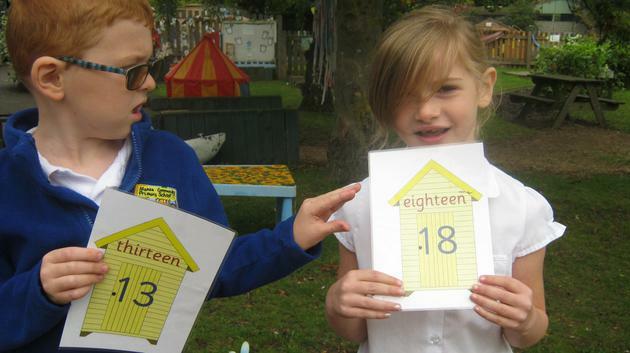 We did this by designing a board game based on a children's theme. We have had a lovely week back to the term, but most importantly we have had our attendance treat. Last half term we were the best attending class. We had our treat of both sweet and salted popcorn and a DVD. We voted to watch the Lego Movie. We are going to try hard to win it again this year, so we can watch the other choice which was 'The Pirates'. This week we have been understanding the traditional story of The First Christmas. We have also written our own Magic Faraway Tree stories, where we have taken the role of one of the characters and experienced an adventure to our own imaginative land. Our stories are amazing! We have used our work on noun phrases and adding in speech marks. Ask your child about their adventure. 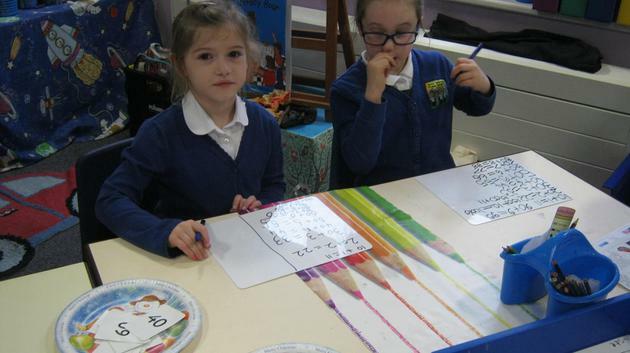 We have been using the skills that we have learnt this term in our Christmas maths activities. We have been multiplying baubles on the Christmas Tree, working out how many stones, carrots and buttons we need to make snowmen and racing and measuring wind-up santas! 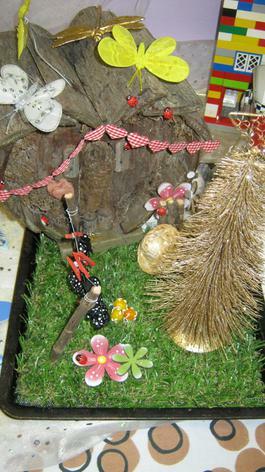 Our Fairy house has caused some excitement since it appeared in our classroom. We have been watching it carefully and noticing the changes every day. This week, a golden Christmas tree has appeared in the garden! We are sure that fairies are living there, maybe even Silky from the Magic Faraway Tree. We have noticed that the washing is out and then taken in, the bicycle is sometimes there and other times not and vegetables are delivered! We have also had fun making our Christmas decorations, cards and calendars. We hope you like them. We hope you all have a lovely Christmas and we look forward to seeing you back at school in the new year. They will look stunning on your trees at home! We have had a lovely time completing our instruction writing in Literacy and starting to recognise fractions (quarter and three quarters) in Maths. We also had the opportunity to apply our skills in these areas in our independent activities. We also designed our own lunch to put in Father Christmas' lunchbox ready for his journey around the World on Christmas Eve. Wow! It was lovely to hear from the children why it is important to include water and/or milk in his lunchbox and not just fizzy pop! We are looking forward to seeing the healthy Christmas Day dinners the children have been asked to design for their homework this week. Mmmm! We had a lovely Science morning this morning! We learnt to make a fruit salad which ties in with our Literacy instruction writing and our Science healthy eating learning. At the same time we also learnt why it was important to exercise each day, and the effect healthy eating and exercising has on our bodies. "It tasted sour, but it was yummy too!" "It was amazing and I really want to make another fruit salad." "When are we going to make it again?" We have also been learning to read quarter past, quarter to times and times to the nearest 5 minutes on an analogue clock. 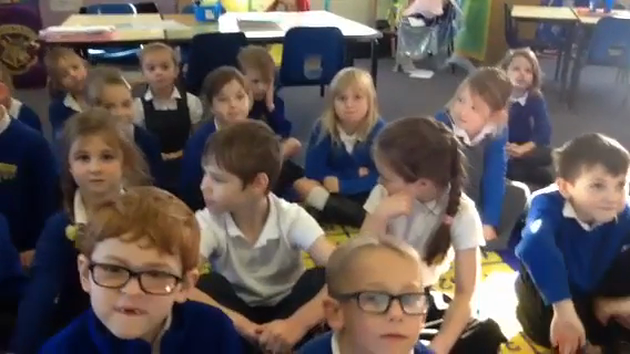 We have also learnt time facts by singing a song. Watch our video and sing along with us! 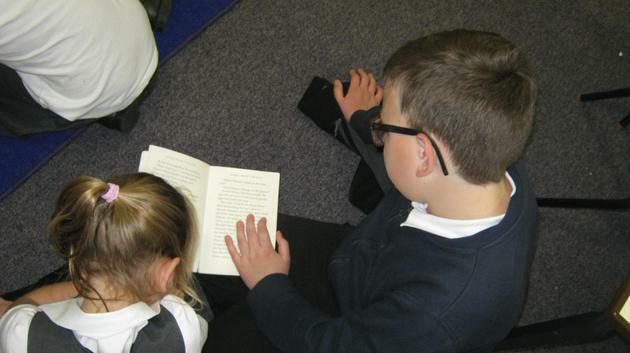 Have a look at the photographs of us acting out the ending of the story. We had some great ideas! We are too late, the ladder has gone! Oh no! The ladder has gone. How will we get home? Zooming down the slippery slip! We have been making our own version of 'The Magic Faraway Tree' using modroc. It's still in the early stages, but we will keep you updated. Now that we have gained confidence with multiplying, we have moved on to dividing. We have been doing this by sharing objects between the characters in the 'Magic Faraway Tree' and also sharing the pasta between Goldilocks and the Three bears. 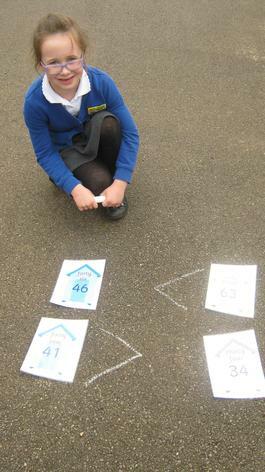 Some of us have been using our multiplication facts to do this. Whilst packing up the outdoor learning activities at the end of Friday afternoon, the children spotted a hedgehog walking across the gravel. We quickly stopped what we were doing to take a closer look. The hedgehog walked quicker than we expected! We think he was looking for a place to sleep for the winter as he seemed to be heading for the piles of leaves. 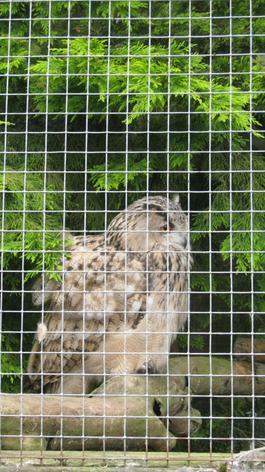 It was lovely to see him and we hope he finds a nice, comfy home to sleep in! 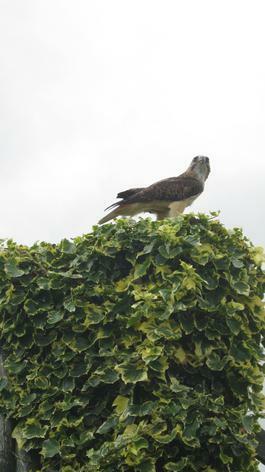 We had a special visitor come and see us this week. Belinda Carson came to talk to the children about her nursing training. This tied in nicely with our Florence Nightingale work in History and Geography as Belinda trained at a Florence Nightingale training hospital. It was lovely to hear all about the uniform the nurses wore in the training hospital, the different routines they had to look after their sick patients and how Florence Nightingale changed the role of nursing. 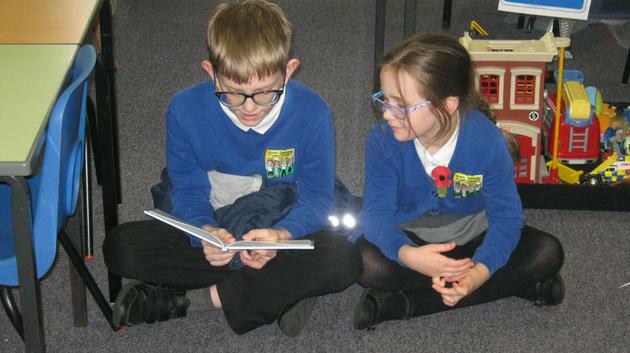 Beech class were also able to tell Belinda things about Florence Nightingale and Edith Cavell. One of the wards Belinda used to work on. A Florence Nightingale nursing badge. We learnt the differences between sweets and medicines. We used our knowledge and discussions with Belinda to produce a Venn Diagram to show the similarities and differences. 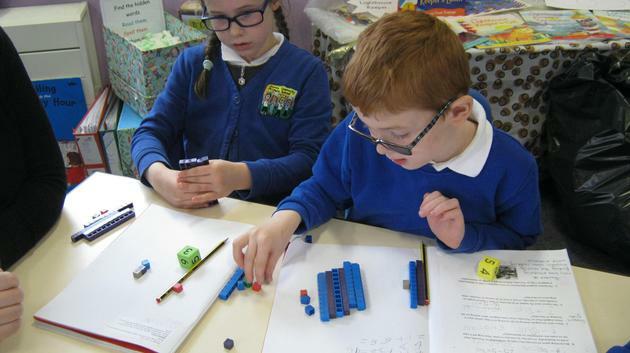 In Computing this week we started looking at algorithms. We used the Kodable app on the IPads to write instructions. This ties in nicely with our instruction writing in Literacy. 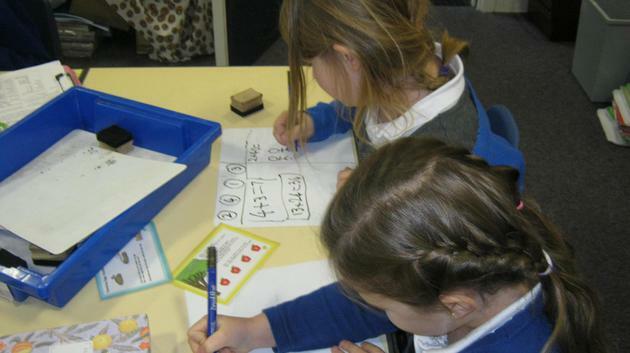 In Maths this week we have been reading and comparing scales. We have been using Charlie Croc to help us! We then finished off the week with our ramble for Children In Need. 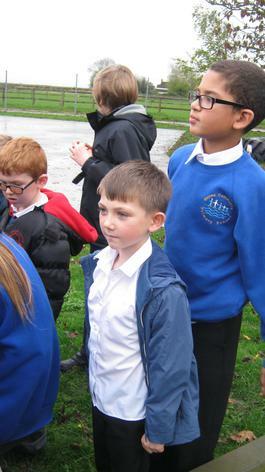 The children walked a long way around the pit and back, experiencing lots of different weather on the way! 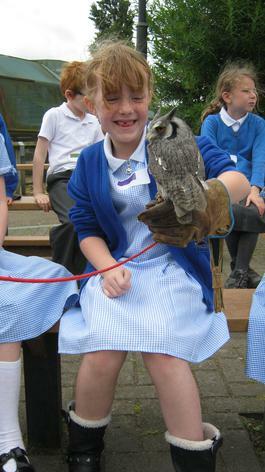 The children did very well and they still had lots of smiles when they returned to class. Well done Beech class! In Literacy this week we have started looking at instructions, ready for our instruction writing. Some of us followed a set of instructions to make Mrs Revell a cup of tea in the mud kitchen. Ewww!! Milk with one sugar please! 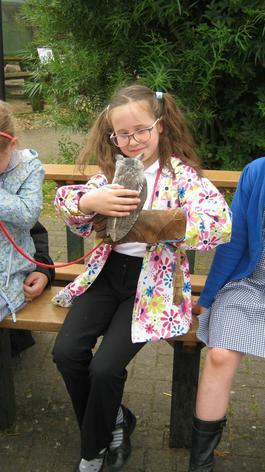 In Science this week we discussed the effects of an animal's environment can have on it. Some of us pretended to be bats listening for noises to help us find the way out of the cave. The blindfolded child was the bat. As the child moved closer to the wall, the children made noises so the child didn't crash into them! 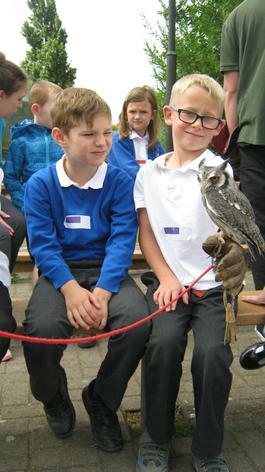 We also met up with Year 6. 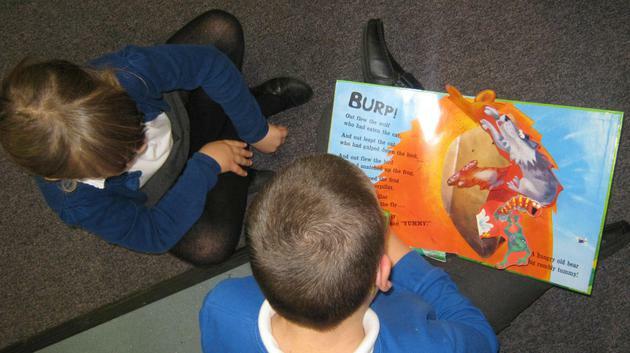 We paired up with a buddy and listened to each other read. 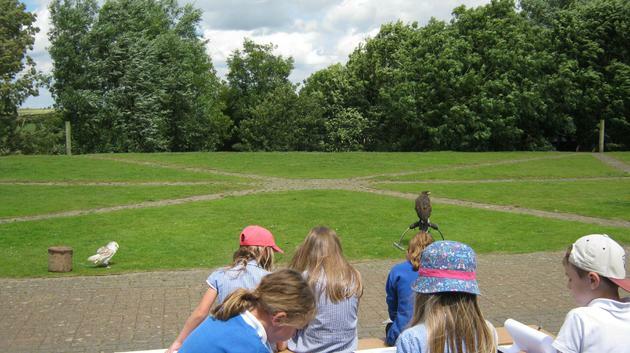 We also completed the trail with our Year 6 buddy, which Year 6 had put together for us to follow in the outdoor learning environment. It was very exciting!! A lovely way to end the week! This week we have been thinking about Autumn and looking at the changes going on in our outside area. 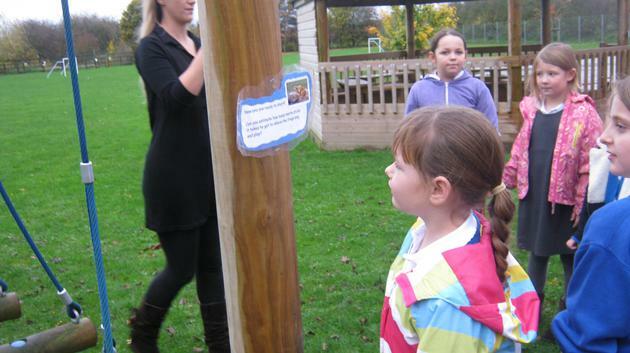 We went on a new 'wishing chair adventure' and described, using noun phrases, our Autumn surroundings. We really had some super sentences, which we used in our own stories later on in the week. 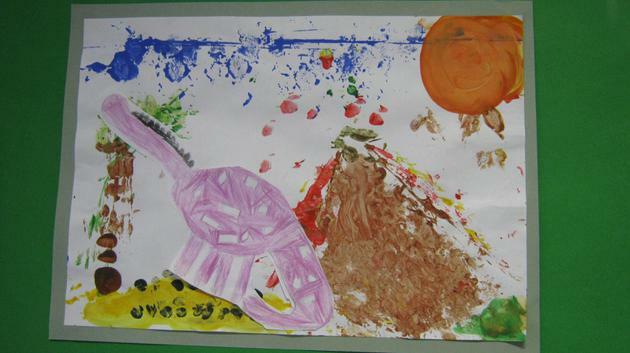 We also used the leaves and other signs of Autumn that we had found creatively. Have a look at what we did! We hope you all have a happy and safe half-term break and we look forward to seeing you back at school on Monday 2nd November. We have been learning to present our knowledge about Florence Nightingale this week in History. Here is an example of one of our presentations. 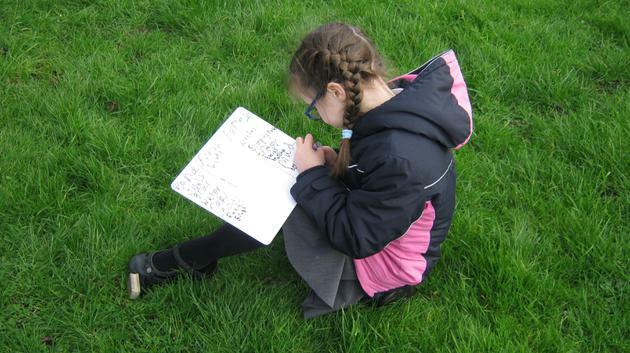 We have been writing about our outdoor learning this week too. Here are some comments some of the children have written. 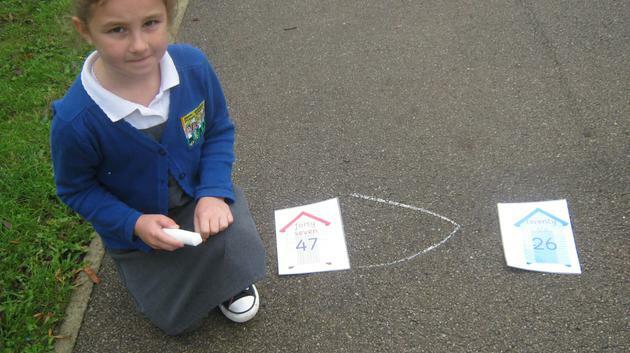 "I like the outdoor learning environment because I get to play a customer and a shop keeper - I love it!" "I like playing in the sand because sometimes I make Queen Elizabeth's castle." "I like the outdoor learning environment because we have a shop and I like it because we get to learn and have questions. I love it! We have sand and we get to + - x and divide." We have also been making progress with our structure for our buildings. They are beginning to take shape and we are now making them into 3D structures. We got very sticky, but had great fun this week! We are hoping to finish them off next week. Watch out for the finished buildings! Here we are working hard and getting very sticky! 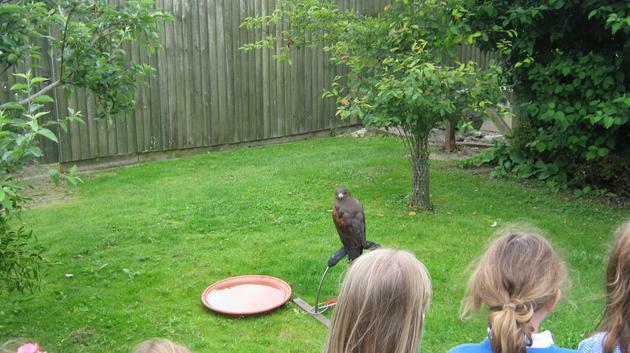 We had some very exciting visitors this week. Two PCSO's came to visit us as part of our 'Wishing Chair' topic and to help us extend our learning in the computing part of the curriculum. We learnt when a 999 call should be made, what information we need to give and what happens to our call to ensure the right emergency service helps us. We were very lucky as we got to sit in the police car and identify all the different computing elements a police car has. We were allowed to press the horn to sound the sirens - it was very noisy!! We also got to say 'hello' to the ladies in the police room in Huntingdon. They were very friendly. A class photo in front of the police car. This is used to protect the police officers. Looking into the caged section of the police car. Which computing elements can you spot? What does a police car carry in the back? Trying on a PCSO's coat. It's a bit big for me! We also looked closely at a police officer's boot and told the PCSO's about our dance. They were so interested they watched our dance on the IPad. We were very proud! 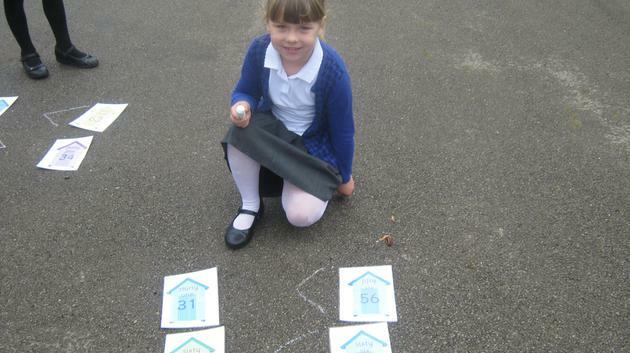 We have been learning to collect and present our data this week using pictograms. 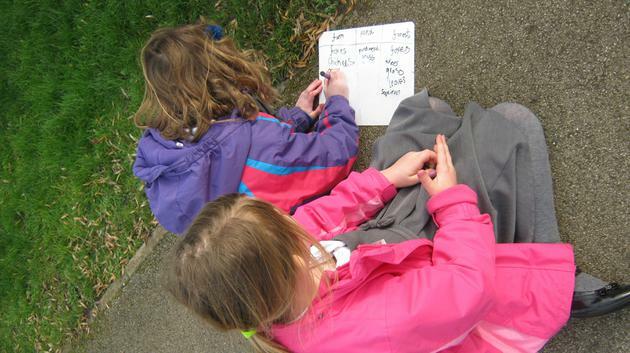 We used the outdoor learning environment to hunt for pictures of different jobs. We tallied the data and then created pictograms using our data. 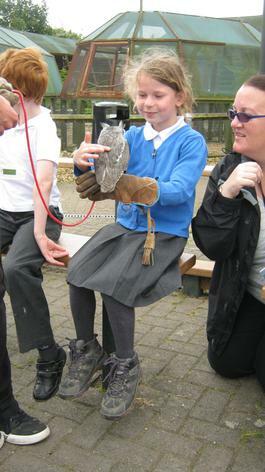 Some of the children said: "That was fun!" and "I like using the outdoor learning area. Can we do it again?" We learnt how to solve a problem during PSHE this week. We understood what the problem was, discussed how to resolve the problem and showed our ideas using role play. This was really important as we learnt how to work together as a team and with children we don't usually work with. We had to listen to other children's ideas and agree what the solution should be. Here are just a few of our role plays. This week has been very busy for us - we have been on our first 'wishing chair' adventure! We imagined that we were in the story and have acted out parts of our adventure. Our chair landed at a hospital and we discussed what we might see, hear and feel by encouraging the use of adjectives. Unfortunately, during our adventure, that mischievous wishing chair turned into an ordinary waiting room chair and we couldn't find it! Without the chair, the journey home is impossible. We had some great ideas for stories and completed the week by writing our own adventure. 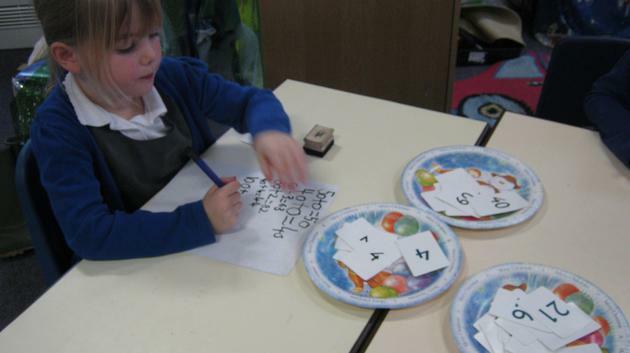 This week in maths, we have been ordering and comparing numbers. 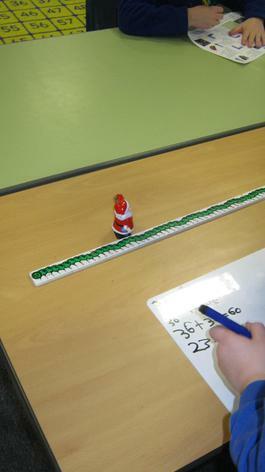 We have ordered numbers and positioned them on a blank number line. 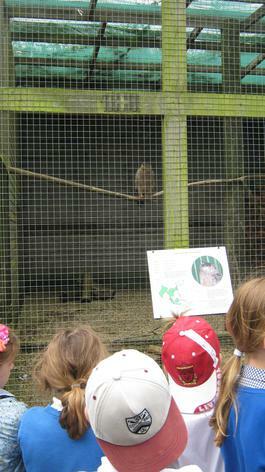 The children have also been introduced to 'Charlie Croc', the friendly crocodile who enjoys eating larger numbers! We have used this idea to add two new symbols to our mathematical knowledge. Take a look at the photos of our hard work and don't forget to ask your children about Charlie Croc! 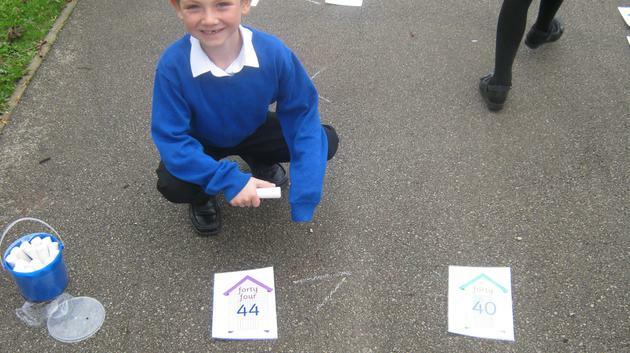 We have also made a shop in our outdoor area, where we have been ordering and comparing amounts of money. 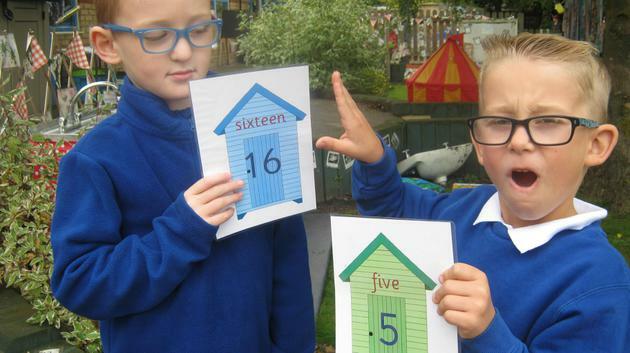 We have been buying the cheapest item, the most expensive item, the item more or less than a certain amount; extending the work we have been doing in the classroom. We have been busy learning how to use a saw safely and with accuracy. 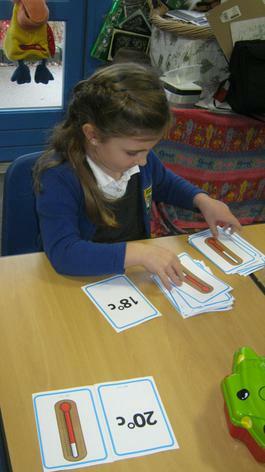 We have been sawing wood in lengths to make a structure for our buildings as part of our work on 'People who help us'. It was hard work, but it looked as some of us had done it before! Maybe there are some budding carpenters in Beech class! We will keep you updated of our progress on this project. We have been completing lots of work on adjectives this week, especially those that appeals to our five senses. We have been learning all about adjectives to help us with our story writing, and to help us write our shape poems. 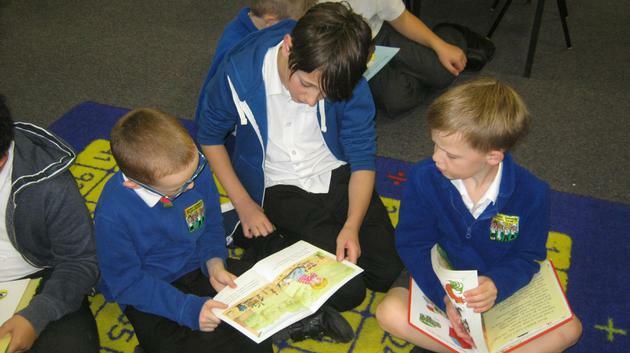 During PSHE we learnt how to be a good listener and how it makes us when someone is not listening to us. We used our teamwork skills to work out how to be a good listener. We have been looking at 2D shapes this week. 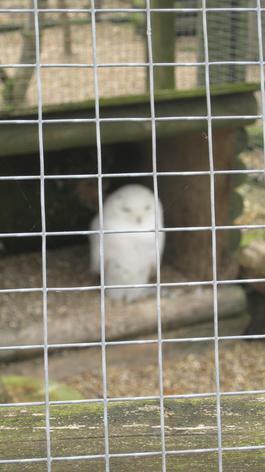 This is one of the photographs a child took in the outdoor learning environment. 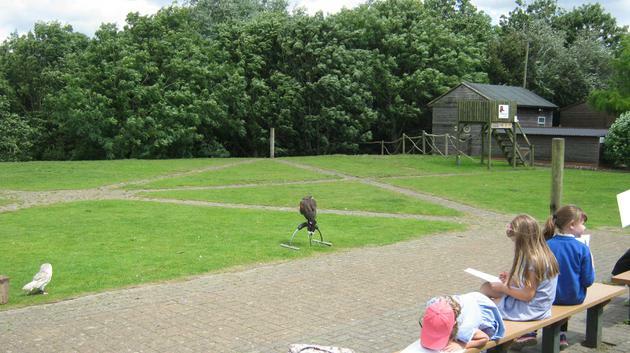 How many 2D shapes can you see? 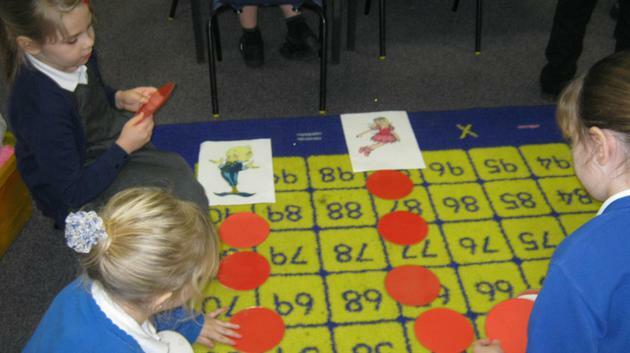 We also started to sort 2D shapes according to their properties and using a Venn diagram. This is just one of the completed sorting diagrams. 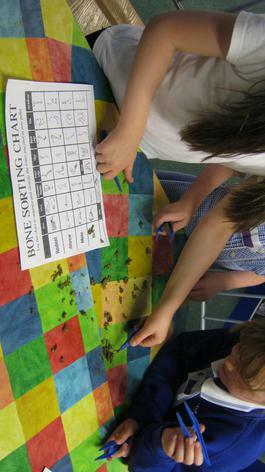 We used the skills of sorting in Literacy too. We will be writing shape poems all about the fire service, so we started looking at and sorting shape poems from other poems. In computing this week, we have looked at how a letter travels from the sender to the recipient and how information technology helps this process. We showed through the use of role play. We are very excited to welcome the children into class, and share with them their new topics. 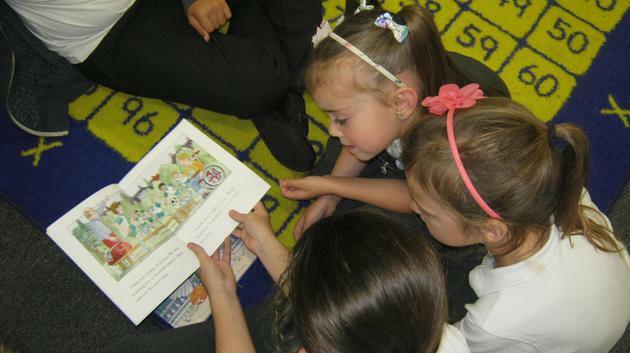 This term we will be looking into Enid Blyton's Wishing Chair book, and explore all the different jobs the children could be when they grow up. We have already had some excellent ideas! 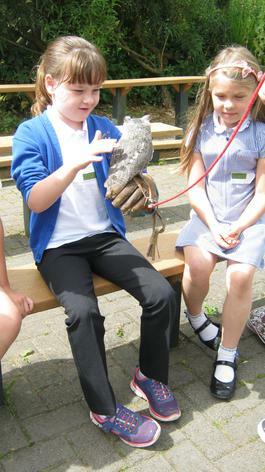 We have already had some excellent learning opportunities. 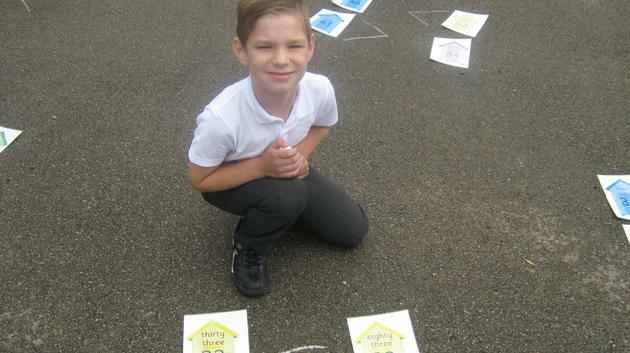 We have learnt to identify and name 2D shapes (Maths), write a recount about our holidays (Literacy), learn to compile a list of class rules (PSHE) and identify and sort items that are living, dead and never been alive (Science).